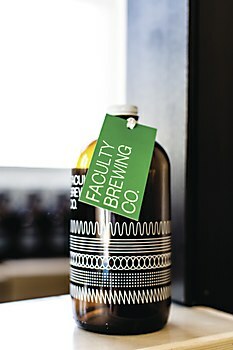 The latest entrant to Vancouver’s exploding craft beer scene, Faculty Brewing Co. is a brewery and tasting lounge located in the Mount Pleasant neighborhood of Vancouver, British Columbia, Canada. 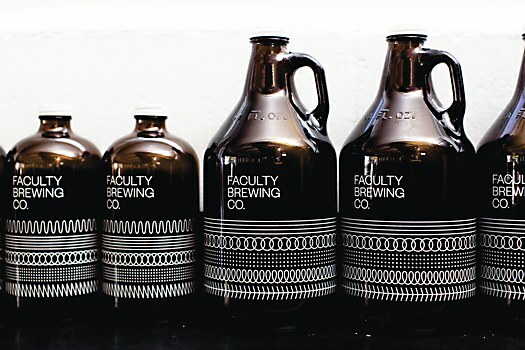 Post Projects crafted an understated, typography-driven visual identity system which draws from the brewery’s ethos—and namesake—towards creating an open, inclusive environment for learning about and enjoying craft beer. 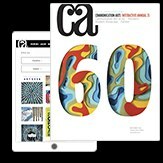 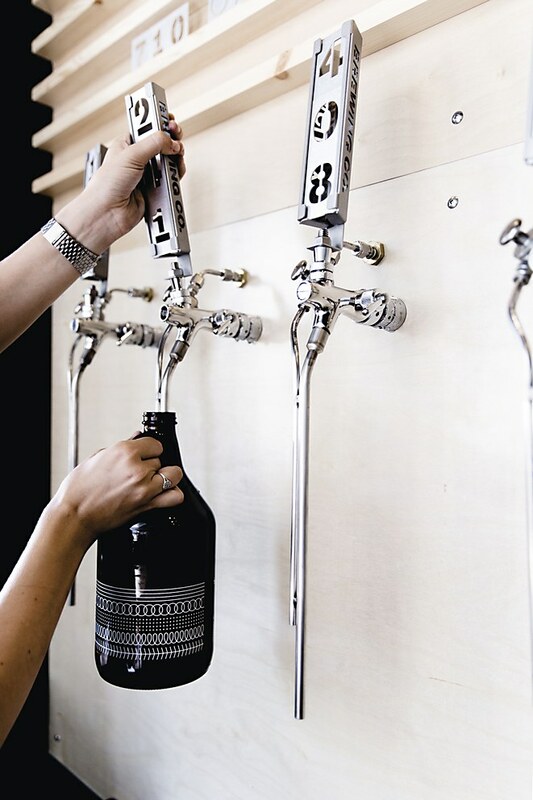 Post Projects applied the system to a number of applications, including growlers, glassware, interior and exterior signage, posters, and various printed collateral. 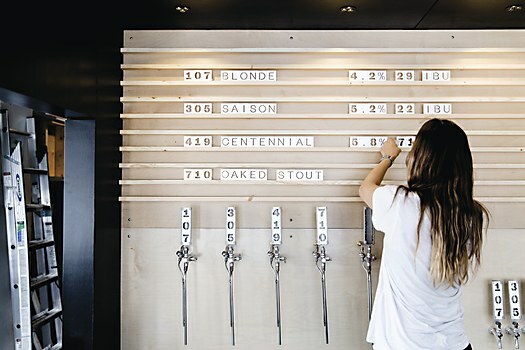 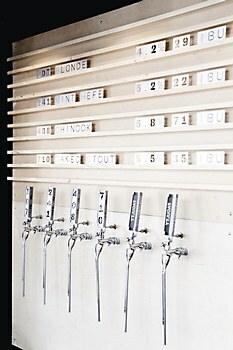 To accommodate the rotating nature of Faculty’s product offerings, the Vancouver-based design studio developed a custom-fabricated tap handle and beer nomenclature system to allow the brewery staff to easily and accurately represent currently available beers in the tasting lounge. 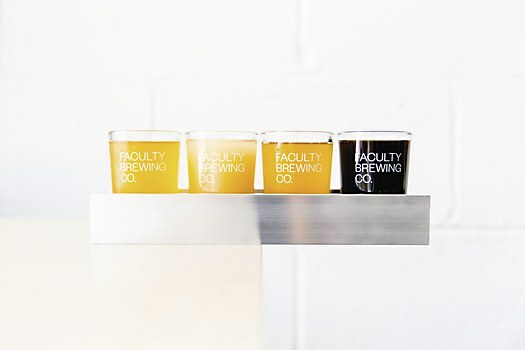 Finally, to provide a complementary and unifying graphic element, a system of patterns nods to the brewmaster’s meticulous process and background in food science. 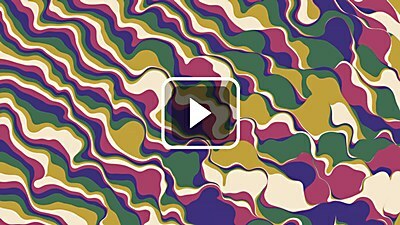 3-D animation and flat colors meld in this psychedelic title sequence by Mill+ and director William Arnold. 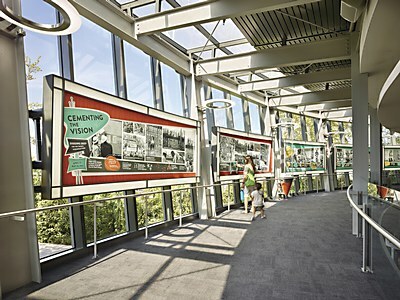 Storyline Studio’s exhibition design honors the architecture and history of Seattle’s Space Needle. 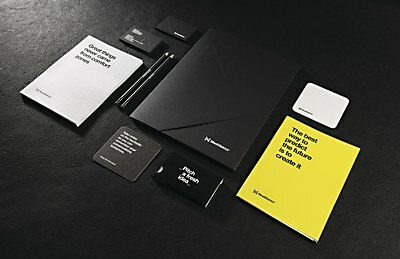 skinn branding agency’s identity for the Belgium-based workspace MeetDistrict is a vision on future workplaces.